Cavalry Freelancing is well on the way to cementing its position as the leading freelance marketplace for the creative, digital and communications industries after successfully raising seed funding and smashing all initial growth targets. 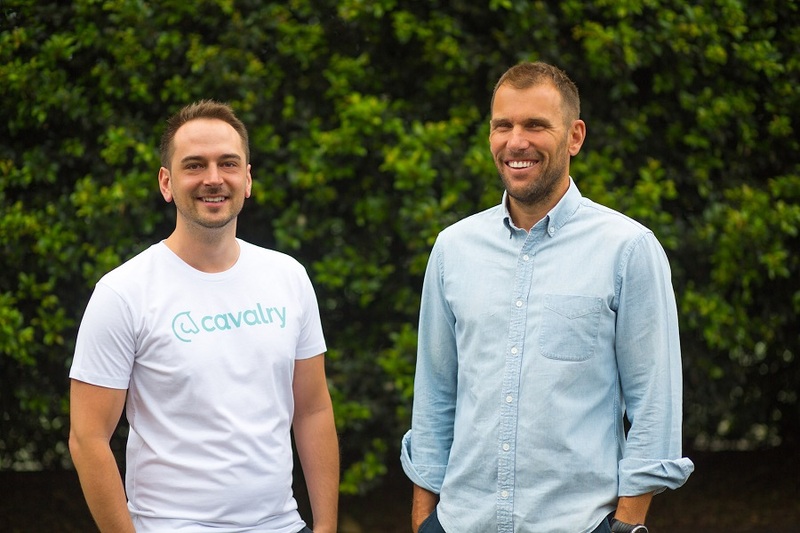 Developed by former MullenLowe Profero MD, Dave Bentley, and ex-Razorfish’s Senior Tech Lead, Nick Stevens, Cavalry was officially launched in January this year to streamline the way organisations and freelancers find each other and work together. In under six months, the tech start-up has exceeded initial growth targets, with more than 1000 local freelancers and companies on the platform already. 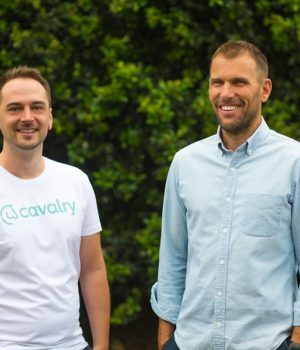 “We have started off really strongly, and to be honest, while we recognised the value of what Cavalry could offer we have been overwhelmed by the support we’ve received from the industry, which is clearly looking for an easier and more strategic way of finding and working with freelancers,” said Dave Bentley, Cavalry Freelancing CEO and Co-founder. What exactly is Cavalry aiming to do? With its extensive and active freelance member base, Cavalry’s goal is to make it easy for companies to find and build an extended team of freelancers to rely on. 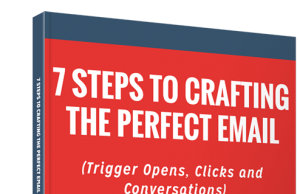 By doing so, Cavalry helps companies shift from being reactionary, and enables them to be more planned and strategic in how they use freelancers to support their business. 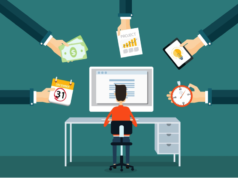 The platform allows companies to choose the right mode of finding freelancers depending on their needs – from supporting urgent projects with targeted “Gig Alerts” to hand picking freelancers from Cavalry’s search feature, which considers expertise, skills, availability, rates and reputation. Once freelancers are found, they can be added to a company roster where their profile and availability can be reviewed at any time. “The goal has always been about unlocking the full potential of freelancing in our industry by providing an easier and more effective solution for companies and freelancers to find each other and work together,” said Nick Stevens, Cavalry Freelancing CTO and Co-Founder. How is Cavalry doing so far? While the majority of Cavalry’s current clients are advertising agencies, it is also attracting a broader set of businesses that require creative, communications and digital freelance support. 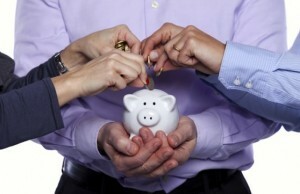 These include PR agencies like One Green Bean, technology companies like Kounta, and innovative start-ups like BeCOme. Co-founder of global agency MullenLowe Profero, Wayne Arnold, recognises the potential of Cavalry and has come on board as a seed investor. 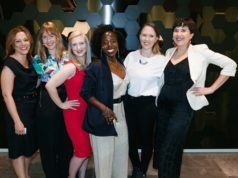 “Freelancing is becoming increasingly important in our industry and what attracted me to Cavalry was the potential it has to redefine how simple and streamlined the process of finding and working with quality freelancers can be,” said Wayne. 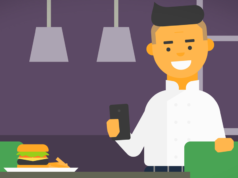 Cavalry Freelancing is an online marketplace that matches projects with quality industry freelancers based on expertise, skills, availability, rates and reputation. 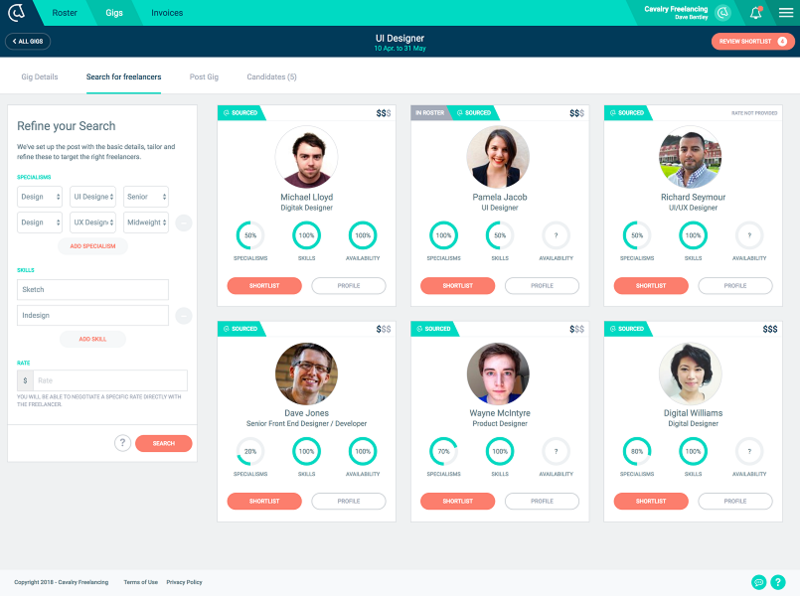 As an end-to-end management system for both companies and freelancers, Cavalry supports all stages of a freelance engagement, including sourcing, booking, messaging, invoicing as well as ongoing relationships between freelancers and companies.